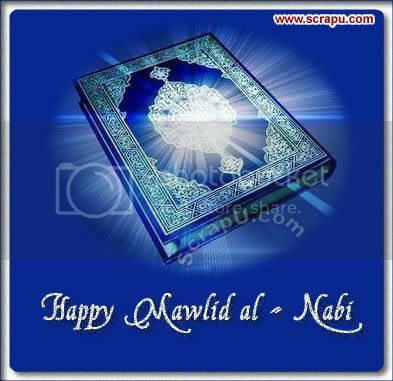 Mawlid al-Nabi is a celebration of the birthday of the Prophet Muhammad, founder of Islam. 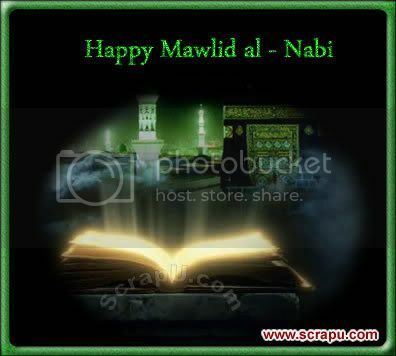 The day is fixed at the 12th day of the month of Rabi al-Awwal in the Muslim calendar. 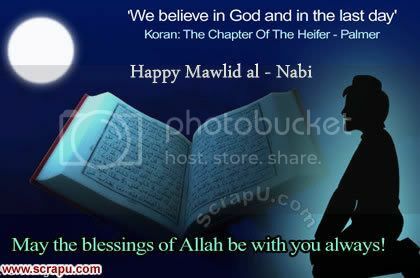 Muhammad was born about A. D. 570 and died in A. D. 632. During his life, he established Islam as a religion and, in doing so, replaced tribal loyalty with equality among all Muslims.